This little milestone has almost passed me by, today is one year since I started this particular iteration of the blog. 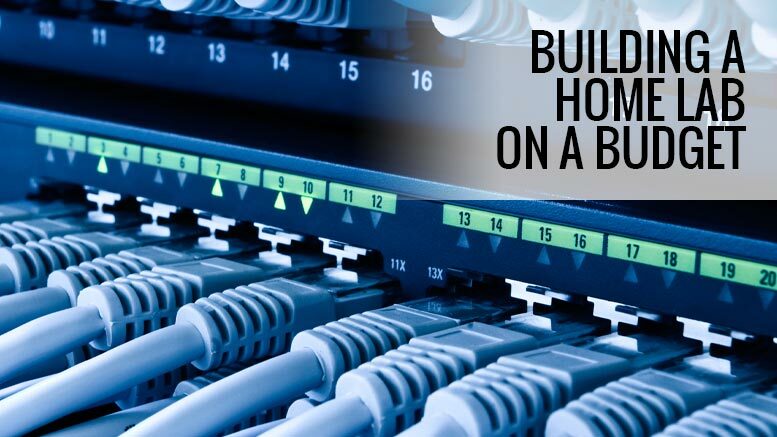 As mentioned in my first post, I’ve owned the domain for some years and its been many things – holding page, a test bench, a photo blog and more. 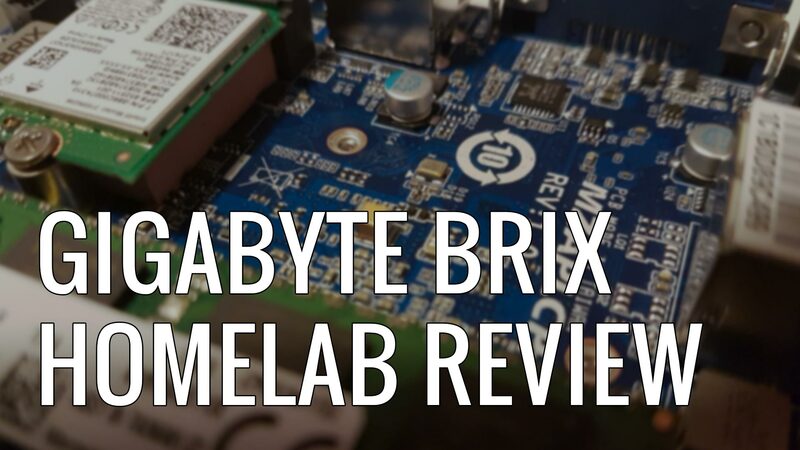 Here are a few highlights from the blog over the last year. 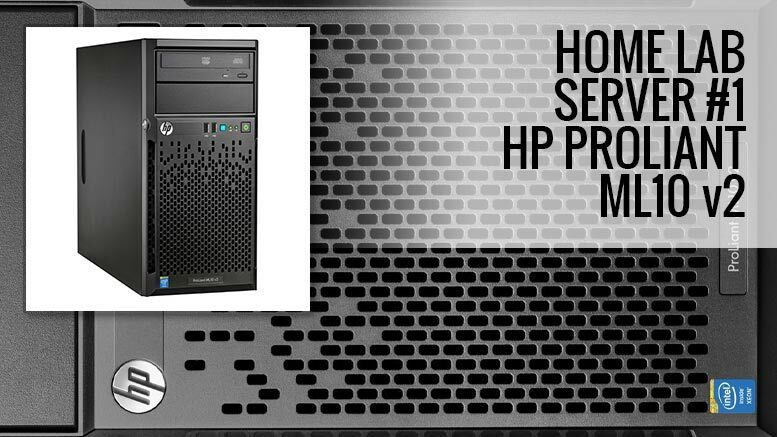 One of the big successes of my first year on the blog is one of my earlier, technical posts – Installing Server 2012 R2 on a HP ML10 v2. 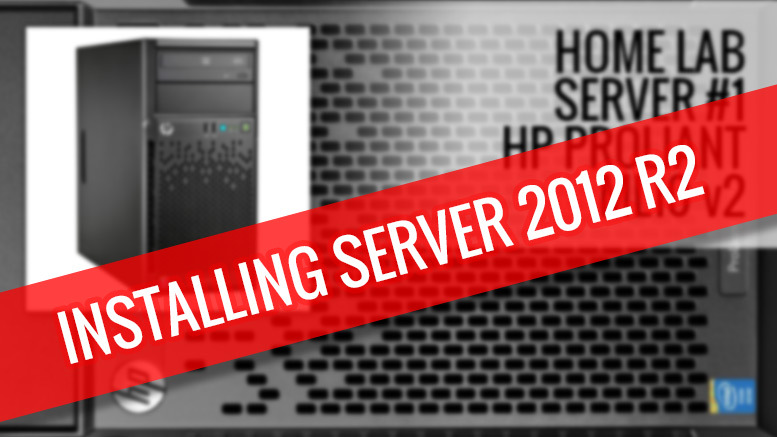 This post was born from my frustrations at setting up Server 2012 on the ML10v2 – i’d expected (somewhat foolishly) that it would just work out of the box with Windows Server, but how wrong I was. I’d searched online and found snippets of different solutions but never everything in one place. The post has been an incredible successful (for me anyways) and is currently sat on top of Google for a number of related search terms. 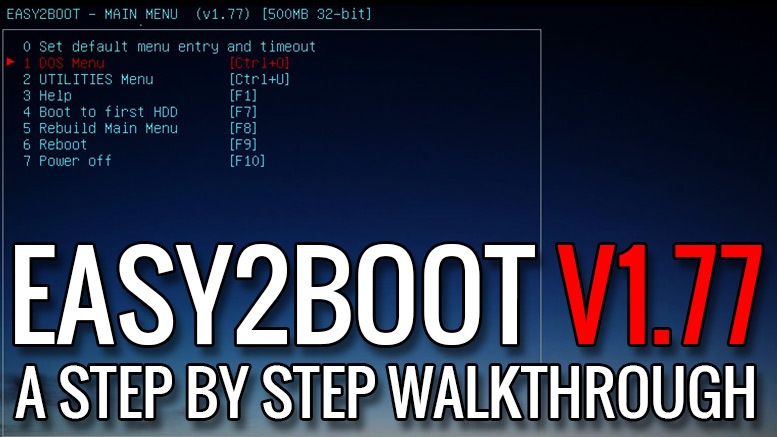 Another highlight for me was my post – Easy2Boot Install Guide for v1.77 – A Step by Step Walkthrough. As with my ML10v2 post, this was born out of not quite finding the information I needed about Easy2Boot, documenting the process then putting it together as a post. An added bonus was getting featured on the home page of Easy2Boot. I still get a few dribs and drabs of traffic from their website, which is great and I do feature on the first page of Google for the terms. Over the last year my homelab setup has greatly expanded and evolved from my original posts about my ML10v2 and my Gen8 Microserver to my latest aquisition – my 2012 MacMini. When I started out I had a rough idea what I wanted but due to space and power constraints in my loft this was scaled back and made into a far more efficient setup sitting in the corner of my living room. These posts have been fun to put together and with the launch of Windows Server 2016 i’ve got plenty more material to work with. Looking forward to another year of the blog there are a few things that i’d like to achieve. I’ve a few different web projects on the go at the moment, but I’m looking into a possible re-theme of the blog. I’ve really enjoyed working with my current theme MH Newsdesk Lite by MH Themes but I’ve started to hit the limitations of the free version. One of my options is to migrate to the premium template, but I’ve also been having some great success with both the Genesis Framework and GeneratePress so I may end up using one of them. I really like doing these posts but they are very time and resource heavy to create. I’m hoping to create fewer, higher quality technical posts as a result, probably one a month as my schedule allows. I’m also going to expand my homelab with probably a second mac mini so I can experiment with some high availability scenarios. Another area that I want to expand on is my homebrewing. I’ve recently started to homebrew (with mixed success) but even with the failures i’m learning the processes and how it all works. At the moment i’m brewing with a one gallon brew in a bag setup but i’m hoping to expand this to a 5 Gallon setup in the new year. As the articles are fairly infrequent i’m happy for them to co-exist on this blog even though they are “off-topic” – but I may end up setting up a dedicated home brewing blog in the future. 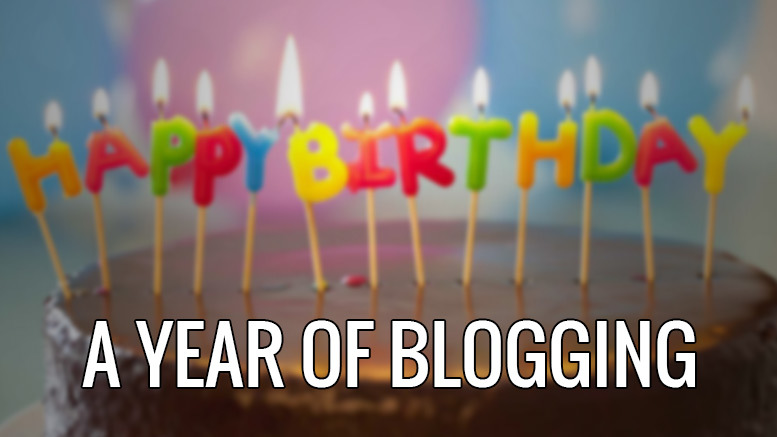 Be the first to comment on "A Year of Blogging"